Amy Halko is a studio potter in Cleveland Heights, Ohio. Amy received a BFA in Ceramics and Drawing from Bowling Green State University and an MFA in Ceramics at The Ohio State University. 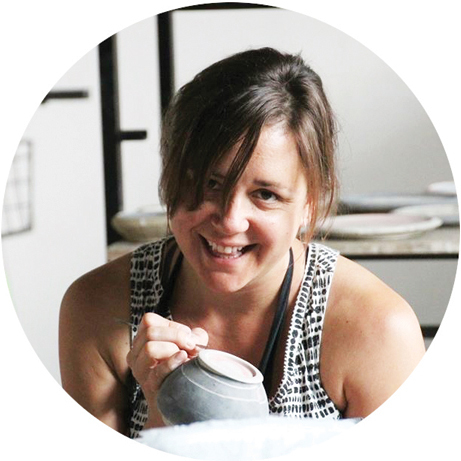 Amy has taught numerous workshops throughout the US, was a visiting artist at The Pottery Workshop in Jingdezhen, China and a resident artist at The Archie Bray Foundation. Her work is in several collections and is shown nationally. Amy is a new faculty member at the Orange Art Center, she teaches Ceramics Evening Workshops and a Designing Dinnerware class.